The wife of a famous New York novelist decides to leave her husband on the eve of his receiving a major book award. The life-altering decision unearths the many dark secrets of their marriage. 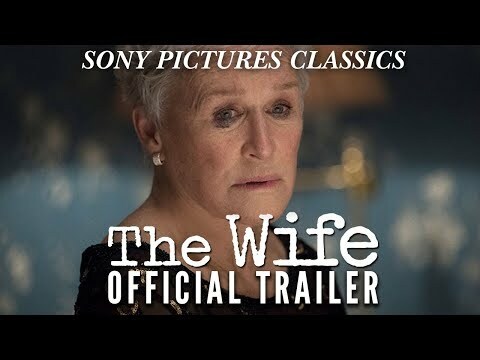 The Wife was released on DVD 83d ago in the US.